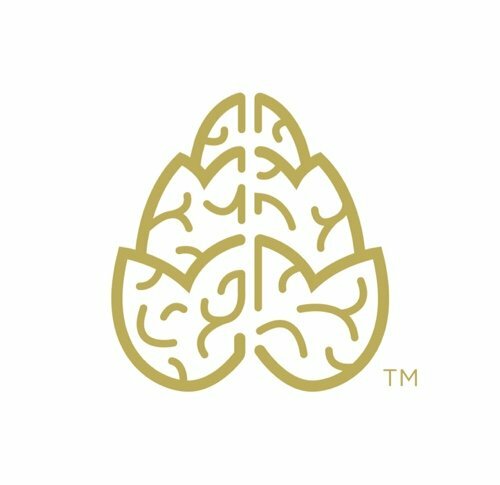 NEW YORK – Stella Artois, part of the Anheuser-Busch family of brands, and Water.org today announced a call to action for all beer lovers who plan to watch this year’s Super Bowl, the most highly watched event of the year. 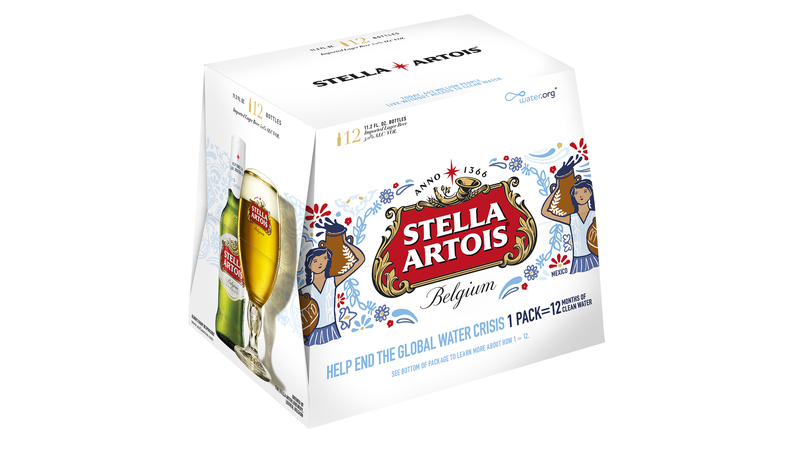 By stocking up on Stella Artois beer for the big game and beyond, people across the country can help provide access to clean water for those in the developing world. More than 663 million people are impacted by the global water crisis today.